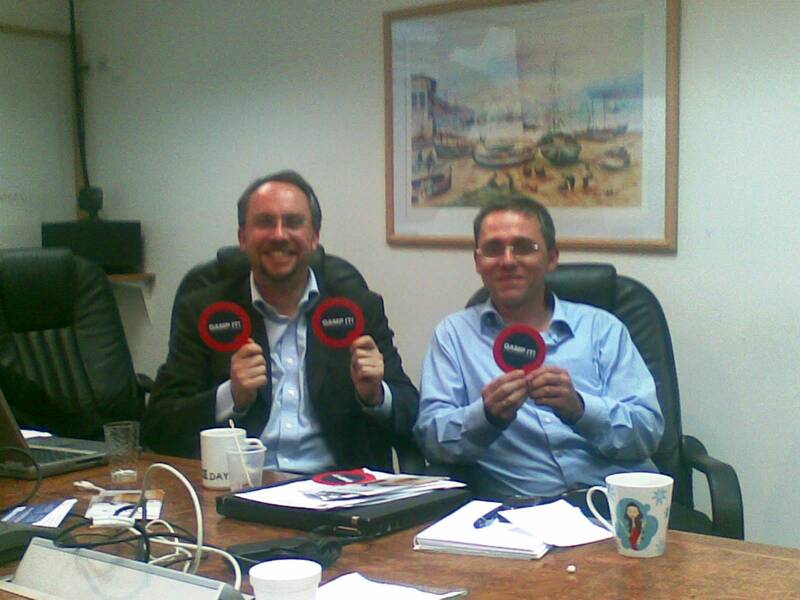 Alon Linetzki, SIGiST Israel Chair and Stephan Goericke, managing director of iSQI GmbH and ASQF e.V., signed the first cooperation contracts on March 4, 2008 in Tel Aviv, Israel. Both parties agreed to strengthen their cooperation. 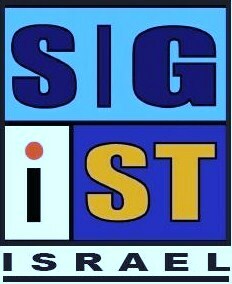 Furthermore iSQI will support the SIGiST Israel Conference 2008 which will take place in Tel Aviv on June 24th and 25th, 2008. SIGiST agreed in return to support iSQI's flagship conference, CONQUEST 2008, from September 24-26, 2008 in Potsdam, Germany. “Only through partnerships and cooperation, we will strengthen our testing community”, says Mr. Linetzki and adds: “It is imperative that we all join forces and enhance our knowledge to better understand what our profession is all about”. iSQI has also introduced the QAMP certification (Quality Assurance Management Professional, www.qamp.org). The International Software Quality Institute (iSQI GmbH), headquartered in Erlangen and Potsdam, develops internationally accepted certification standards for advanced vocational training in the area of software quality. In order to optimize and safeguard the skills and abilities of software professionals, iSQI was founded in 2004 as a subsidiary of the German non-profit organisation ASQF e.V. and works together with international organizations, e.g. ISO (International Organization for Standardization) or EQN (European Quality Network). Experts from around the world come together at iSQI to make an impact on the future of the field. Building on established programs - from personnel certification to international standardization - iSQI seeks to advance the field by coordinating efforts aiming at new, higher industry standards. iSQI simultaneously gathers industry input and research findings and is therefore a think-tank for practice-oriented solutions in software quality. Moreover iSQI educates professionals through regularly scheduled seminars and conferences, serving as a platform for experts and practitioners from industry and science to exchange experiences and ideas and to discuss the newest advancements in their special field.